doorway to the World Heritage listed Fraser Island. 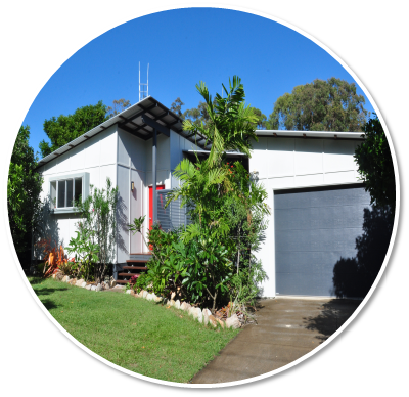 Rainbow Beach Realty is your local, REIQ accredited agency specialising in residential and commercial sales, permanent rentals and holiday accommodation at Rainbow Beach. Our holiday accommodation portfolio ranges from deluxe holiday houses and well appointed apartments to affordable holiday homes and units. Our sales listings cover all your requirements, from vacant land to renovators, weekenders, investments and family homes, to dream properties. Our holiday and sales team pride themselves in bringing exceptional service to the premium Rainbow Beach Real Estate market. 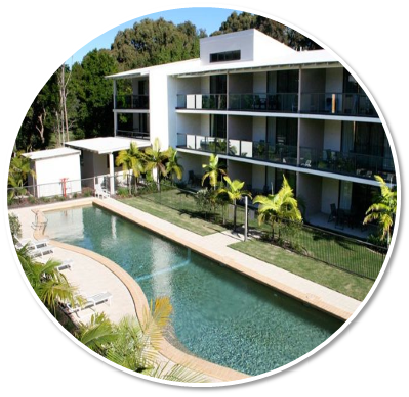 Rainbow Beach Realty – for all your holiday, investment, relocation and lifestyle choices.